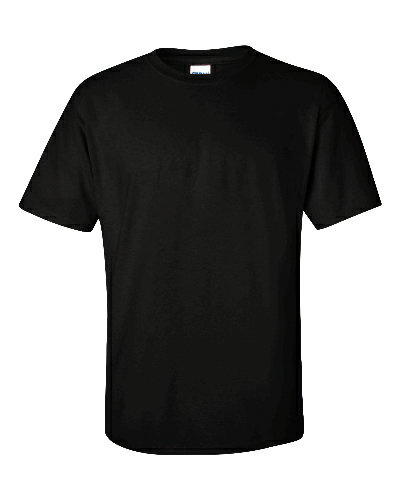 Create and order Custom American Apparel. No Minimums and Free Shipping on all orders over $100. 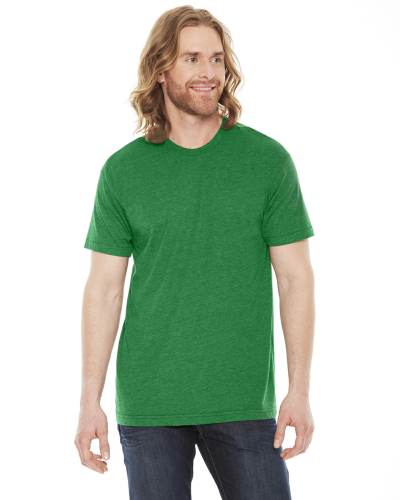 Why Print on American Apparel? 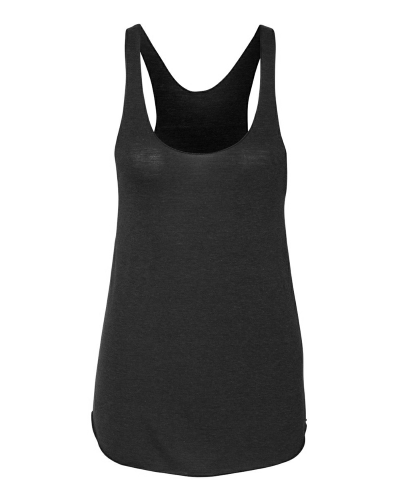 American Apparel is well-known for manufacturing high quality and fashionable garments. 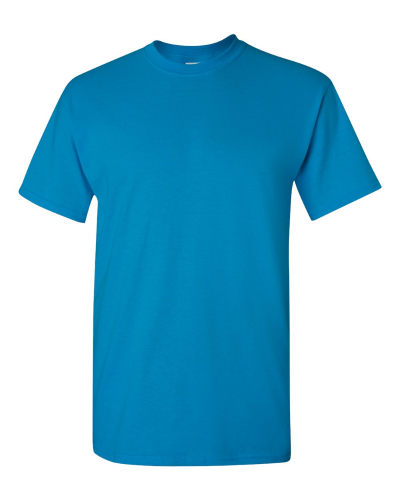 At T-Shirt Elephant, we offer those same highly regarded blank goods and allow you to customize them online. 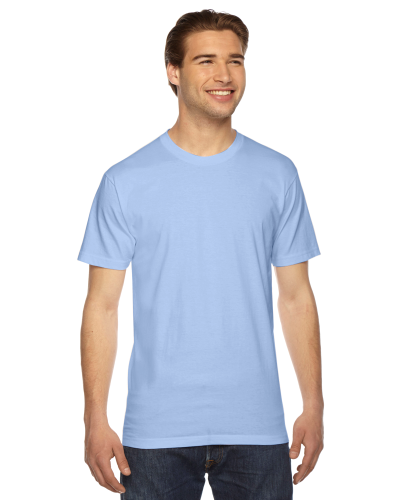 If you're looking to add your design to a premium quality shirt, American Apparel offers the ideal garments. Although they cost a bit more than some of the other brands we offer, the quality, look, and feel more then makes up for it. 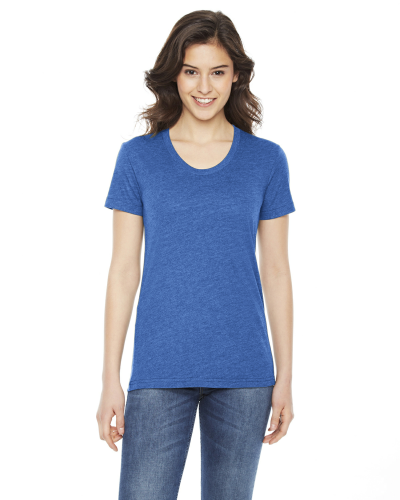 Select an American Apparel product and start designing today.